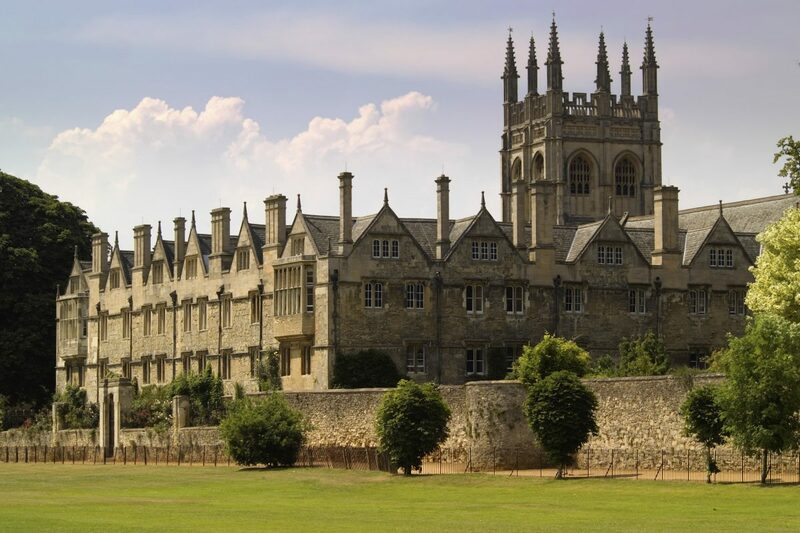 Oxford and Cambridge are among the world’s most renowned universities, and for good reason: few other institutions can compete with the scope and quality of the teaching and research that has for centuries made these two names synonymous with excellence. Unsurprisingly, Oxbridge graduates are highly sought-after by employers and many 18 and 19 years olds from all over the world dream of securing a place at one or the other. Entrance to both is notoriously competitive, with over 34,000 applicants vying for only 8000 places across the universities. To distinguish between candidates Oxford and Cambridge demand the highest level of academic achievement, and ruthlessly filter applicants through a range of examinations and interviews aimed at testing the limits of students' critical and analytical abilities. UK Study Centre’s Oxbridge applications are overseen by Oenone (Nonny), a highly experienced teacher, writer and careers consultant who has spent many years coaching and advising students on all aspects of school and university, from how to organise revision to how to write the perfect personal statement. She has five children of her own, three of whom have gone to Cambridge, one to King’s College London, and the fifth to Oxford. All five won music scholarships to prestigious independent schools followed by choral scholarships at university. For more info about Nonny, please see her personal tutor page here. How hard is it to get into a top-100 school? What do I do if I don’t like my accommodation or the group I have been placed in at school? Will there be any benefit from a two to three-week course in England?